Today is also the last day that In Leah’s Wake will be priced at just 99 cents for Kindle and Nook! If you haven’t entered the give-away contest yet, please visit my whirlwind page and click on the “give-aways” tab. There is a very simple form to fill-out, but that’s it. Could be the easiest $100 you ever made. 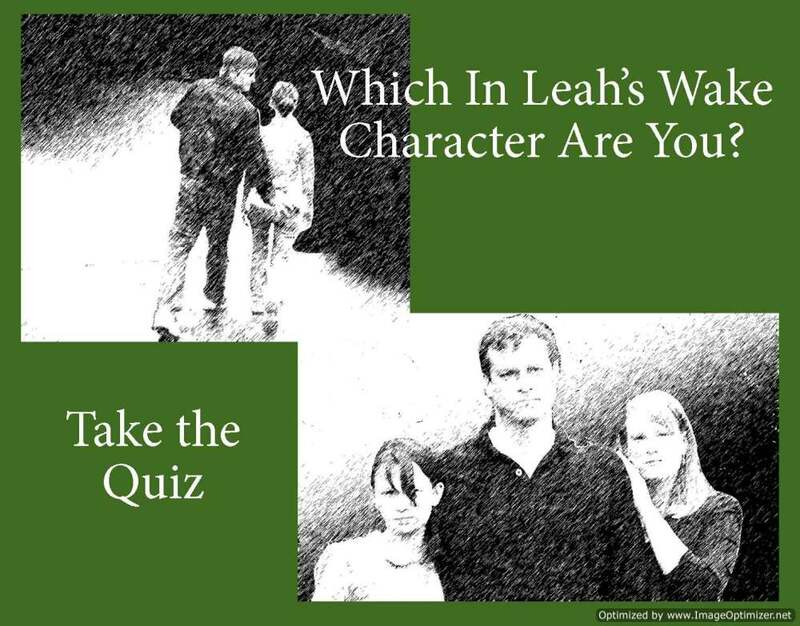 Take the In Leah’s Wake character quiz to find out and learn a little bit about yourself. 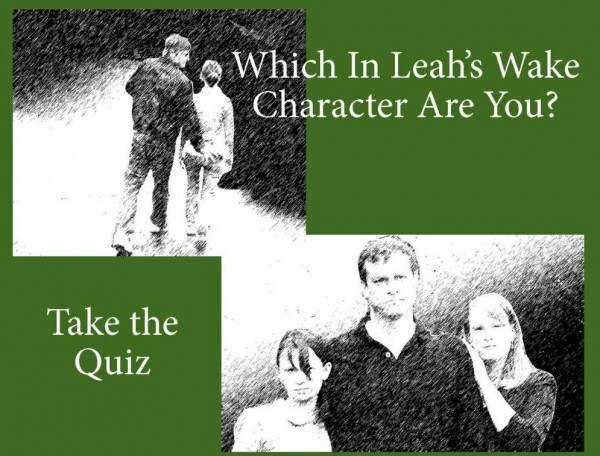 Then come back to this site to learn more about the role that character plays in the novel. Join the conversation. Tell us who you are and why. 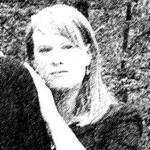 *Leah’s path was written by YA author and Novel Publicity president, Emlyn Chand. Very cool give aways and games! To go along with a fantastic story. Congrats Terri! 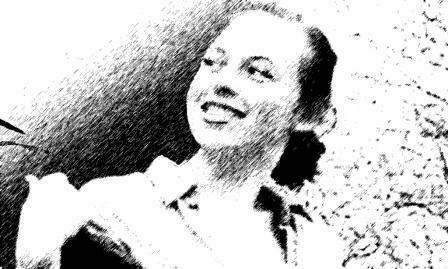 Thank you so much, Nanci! 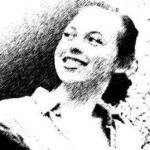 I really appreciate your visit – and all you've done for me! I so enjoyed chatting with you on your show. :) Your kindness and support mean a lot to me!